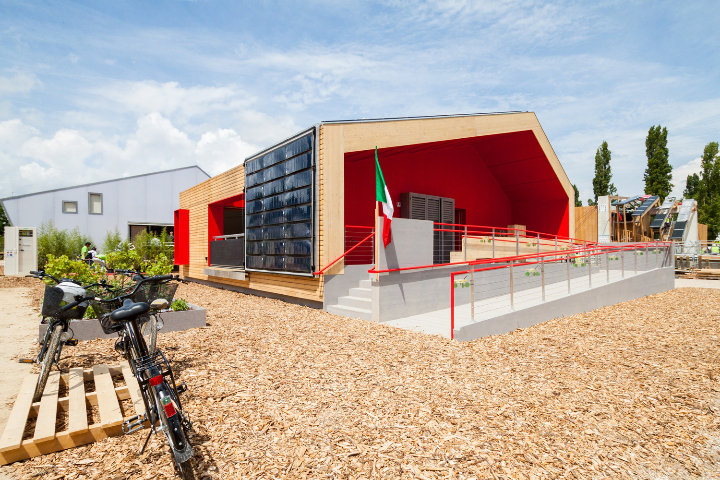 Solar Decathlon is the Olympics of sustainable architecture in which university teams from around the world compete to build prototypes of highly sustainable homes. Solar Decathlon Europe 2014 edition Italy is represented by team Rhome, mutidisciplinare a group of students, researchers and professors from the University of Roma Tre led by architect Chiara Tonelli. 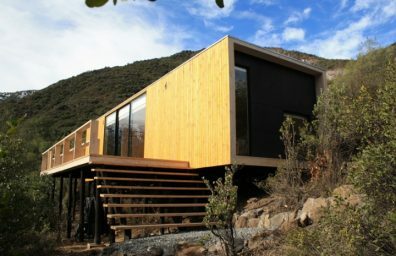 The study of Italian architecture Tamassociati wins gold medal for Sustainable Architecture Giancarlo Ius. 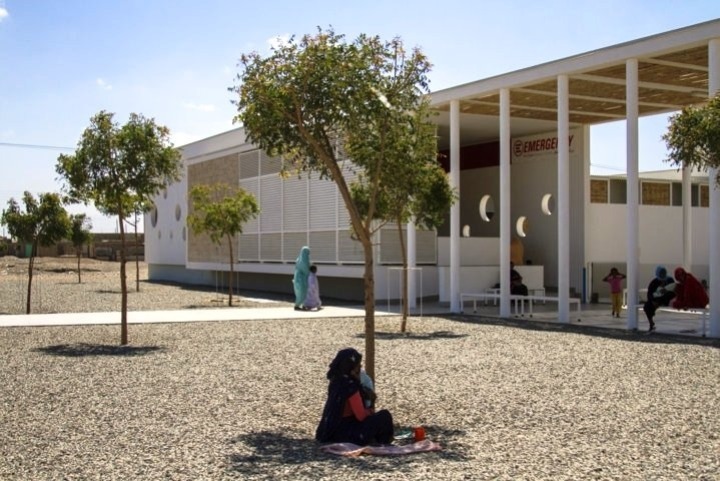 The Gold Medal Giancarlo Ius, destined work of architecture more innovative and sustainable in terms of energy saving and use of renewable energy, was in fact given to Tamassociati for the design and construction of the Paediatric Centre in Port Sudan (Sudan), commissioned by the NGO Emergency.